One of the most fundamental axioms of Christianity is the faith in the historical existence of Jesus, in his miracles, his martyrdom on the cross and his resurrection as described in the New Testament. But is there any historical evidence for all the above? Is this a true story or another myth? 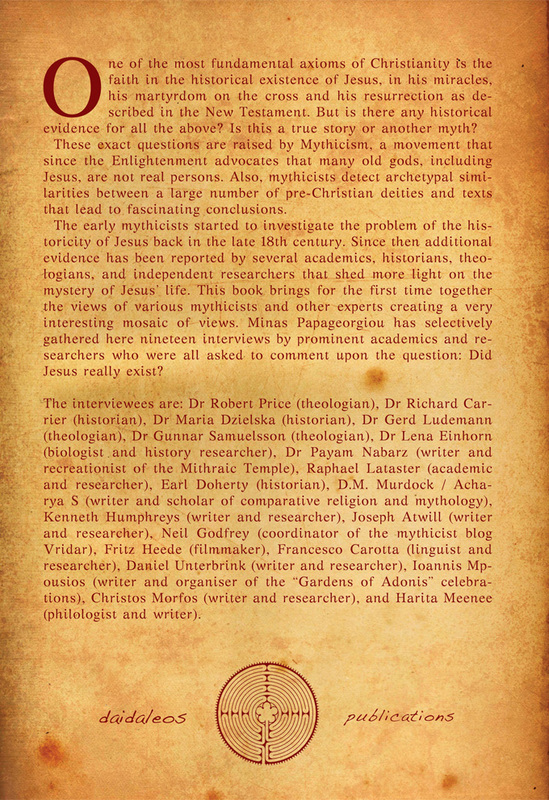 These exact questions are raised by Mythicism, a movement that since the Enlightenment advocates that many old gods, including Jesus, are not real persons. Also, mythicists detect archetypal similarities between a large number of pre-Christian deities and texts that lead to fascinating conclusions. 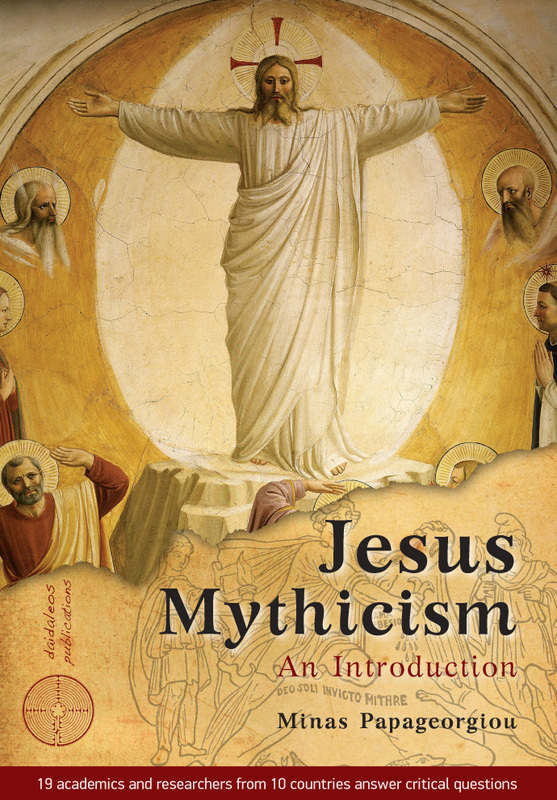 The early mythicists started to investigate the problem of the historicity of Jesus back in the late 18th century. 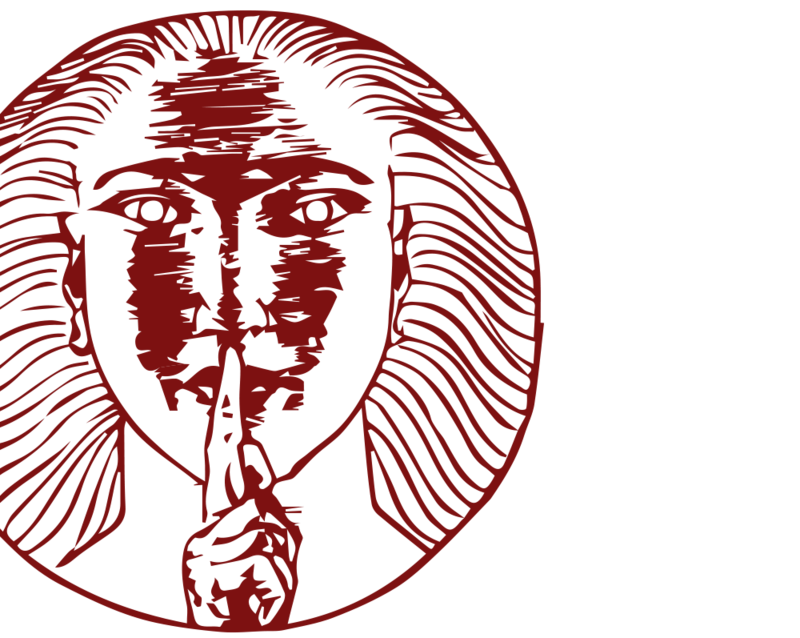 Since then additional evidence has been reported by several academics, historians, theologians, and independent researchers that shed more light on the mystery of Jesus’ life. 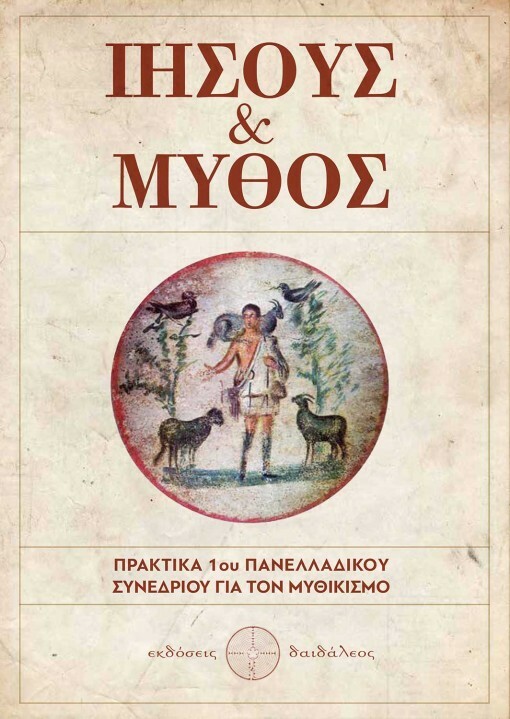 This book brings for the first time together the views of various mythicists and other experts creating a very interesting mosaic of views. 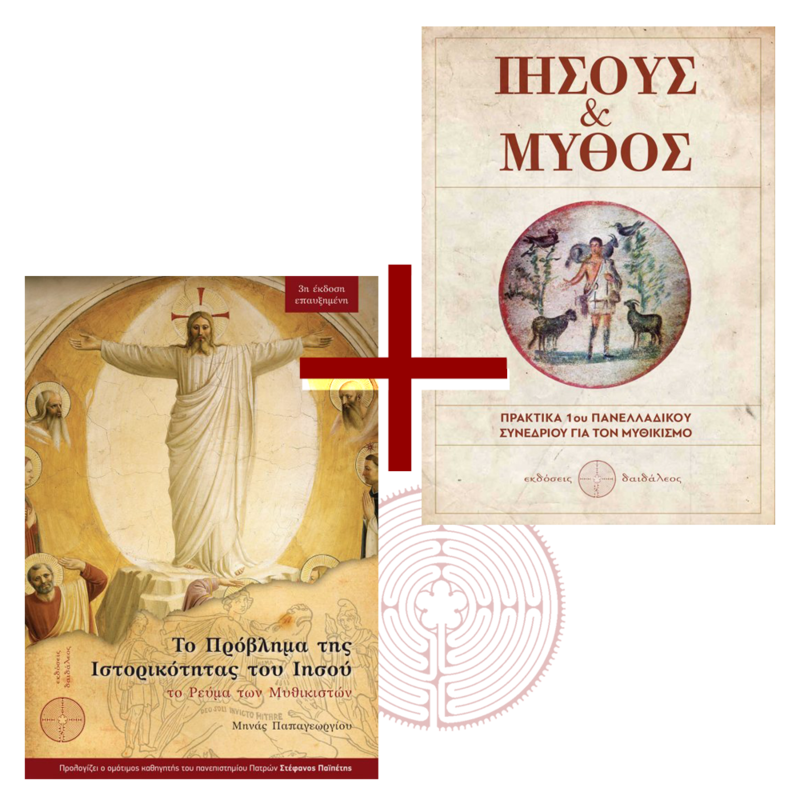 Minas Papageorgiou has selectively gathered here nineteen interviews by prominent academics and researchers who were all asked to comment upon the question: Did Jesus really exist? The interviewees are: Dr Robert Price (theologian), Dr Richard Carrier (historian), Dr Maria Dzielska (historian), Dr Gerd Ludemann (theologian), Dr Gunnar Samuelsson (theologian), Dr Lena Einhorn (biologist and history researcher), Dr Payam Nabarz (writer and recreationist of the Mithraic Temple), Raphael Lataster (academic and researcher), Earl Doherty (historian), D.M. Murdock / Acharya S (writer and scholar of comparative religion and mythology), Kenneth Humphreys (writer and researcher), Joseph Atwill (writer and researcher), Neil Godfrey (coordinator of the mythicist blog Vridar), Fritz Heede (filmmaker), Francesco Carotta (linguist and researcher), Daniel Unterbrink (writer and researcher), Ioannis Mpousios (writer and organiser of the “Gardens of Adonis” celebrations), Christos Morfos (writer and researcher), and Harita Meenee (philologist and writer). Minas Papageorgiou is a freelance journalist (member of the Journalists’ Union of the Athens Daily Newspapers (ESIEA)) and Managing Director in the publishing group Pigi (Pigi, iWrite and Daidaleos publications). 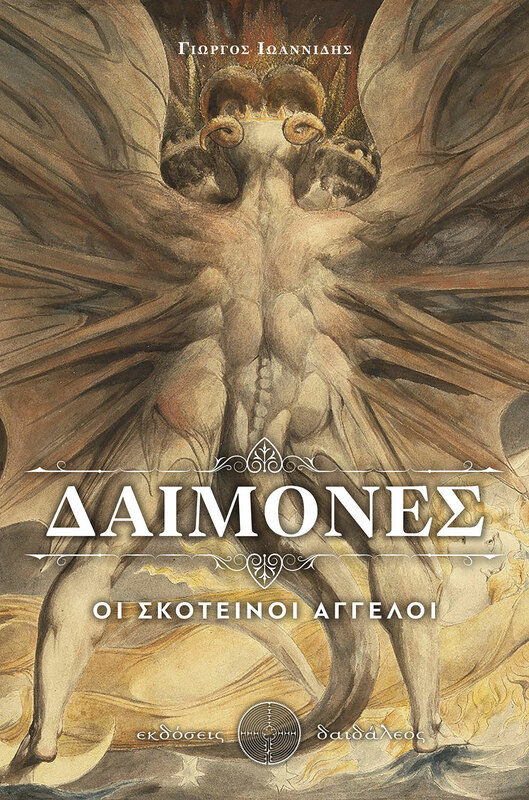 During 2010-2014 he was editor-in-chief in the weekly magazine “Fainomena” circulating with the Greek newsparer ‘Eleftheros Tipos’. He holds a BA degree in Statistics from the University of the Aegean and a degree in Journalism from the Workshop of Professional Journalism (Ergastiri Epaggelmatikis Dimosiografias). 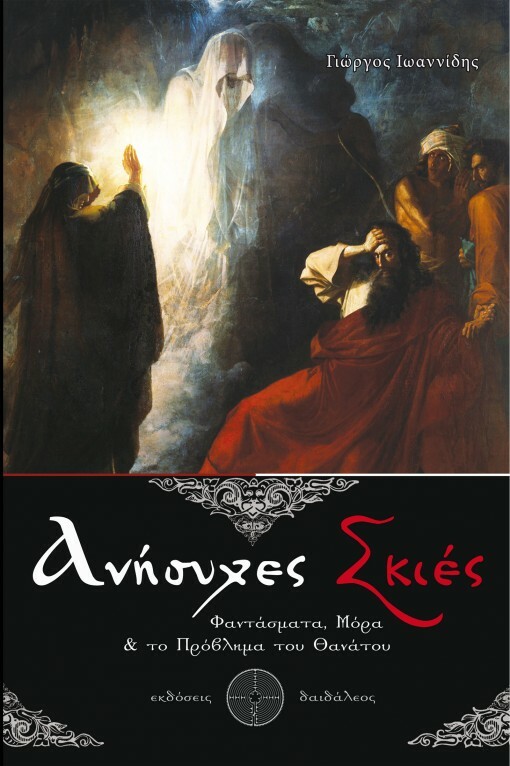 He is a founding member of the Hellenic Society of Metaphysics (metafysiko.gr), the leading website on philosophical, historical and esoteric matters in Greece and a producer of the radio show “Stargate” (Astriki Pili) (stargatefm.gr). His areas of interest include the pursuit of Civic Virtue, Mythicism and the timeless struggle for the authentic Greek identity. He is the author of three books.